Our cabinetry is crafted for those who want variety of features and quality but with more affordability and value. 30,000 sq ft showroom and warehouse now open. Exotic colors available. Granite starting at $29.99 sq. ft. Installed! Proudly Serving the Tri-State for Over 12 Years! Unity Kitchen Cabinet & Granite is a manufacturer, wholesaler and retailer for distinctive, stylish, and fine cabinetry for kitchen and bath. If you were to invest in only two types of renovations for your kitchen or bathroom, what should they be? Cabinets and countertops, of course. These renovations can make a huge difference in both function and style. 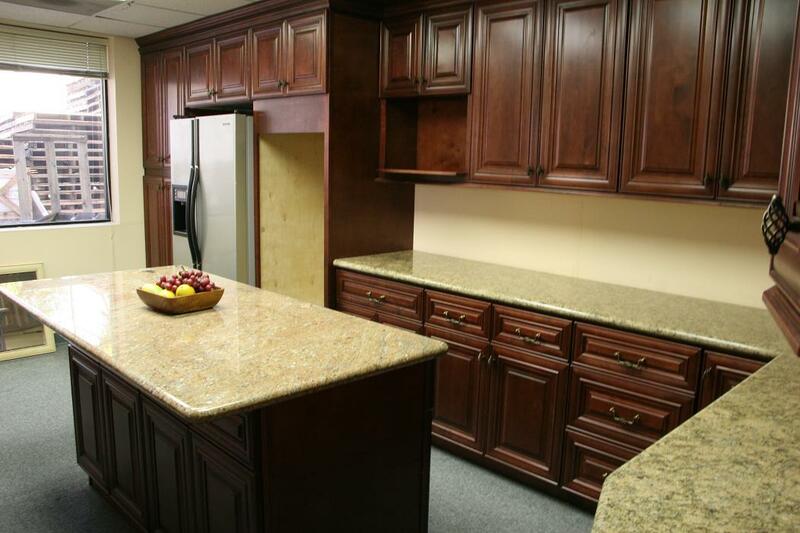 At Unity Cabinet & Granite, we offer a wide selection of gorgeous cabinets, granite, and quartz. 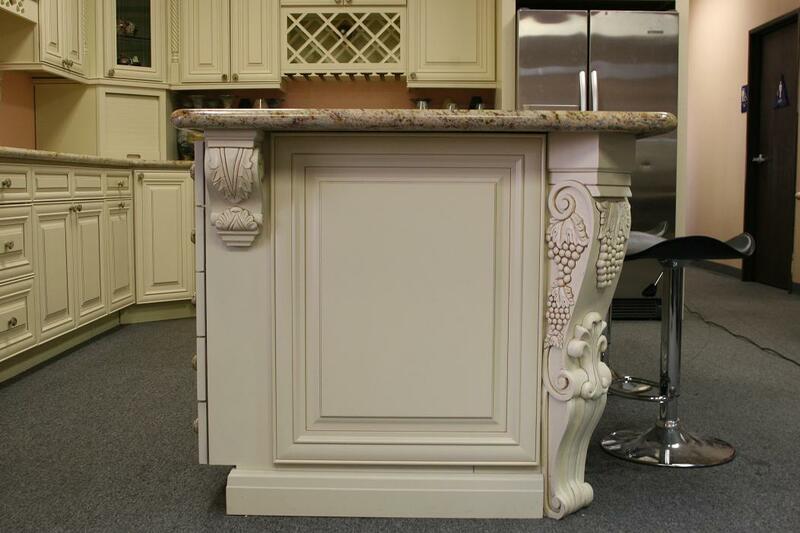 As a cabinet wholesaler and retailer in Cincinnati, OH, we buy most of our products directly. This gives you access to some of the best products in the market at unbeatable prices. With the wide range of cabinet options from our cabinet manufacturer, you can narrow in on the exact cabinet you’re looking for. 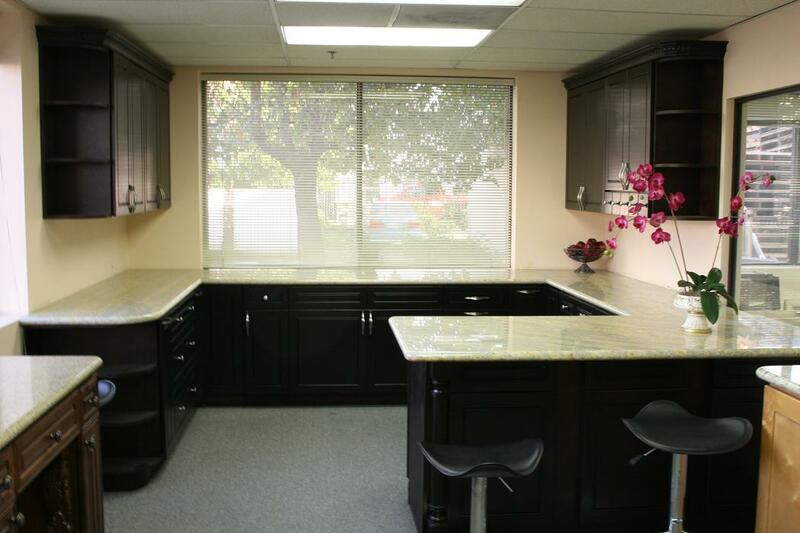 Come to us with your desired material, color, and look, and we’ll match your preferences with the perfect custom-built cabinets. 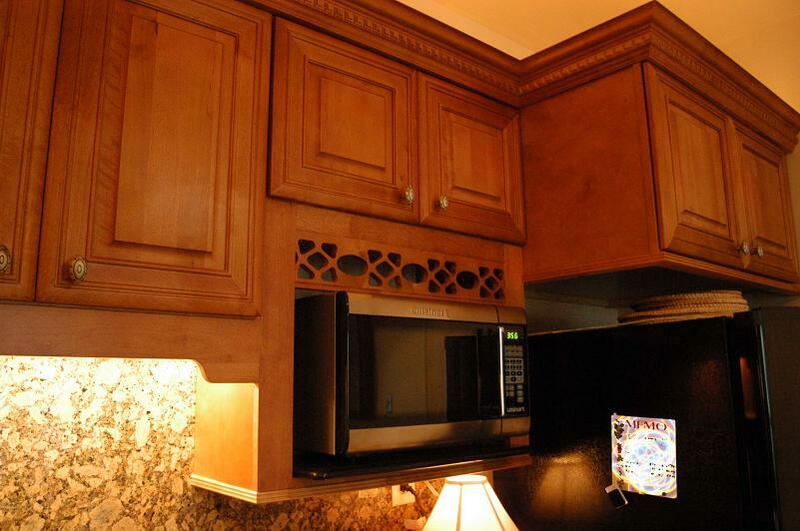 You can also find cabinets with extra features like soft closing glides and concealed hinges. 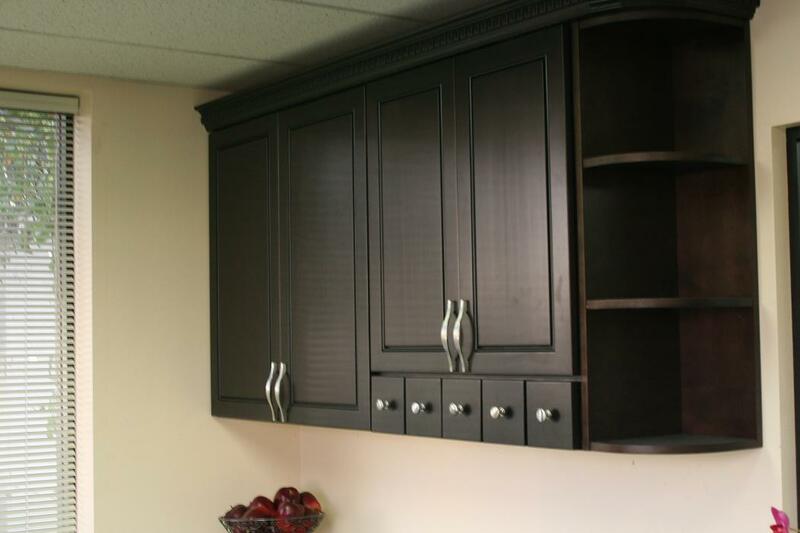 Our expert installers in Cincinnati, OH can quickly install your new cabinets, often as fast as one business day. Make your dull countertops sparkle and shine with fresh quartz or granite. 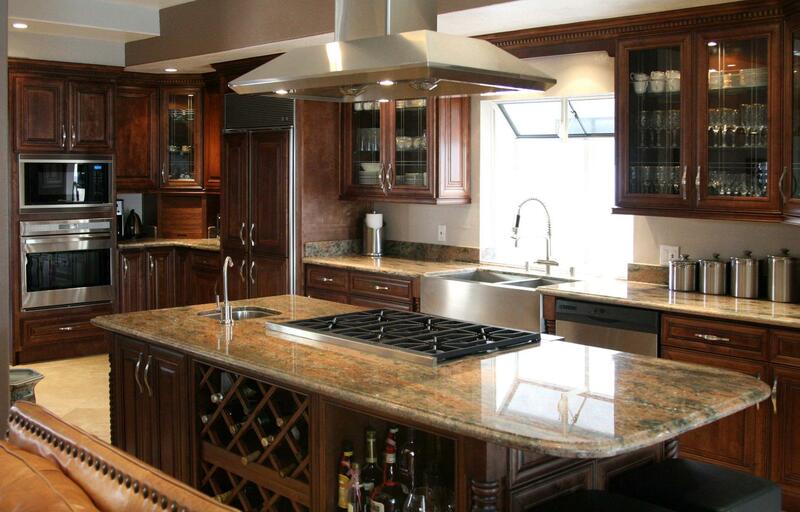 As a granite wholesaler and retailer, we work with top suppliers to offer you plenty of choices. In fact, we carry more than 100 different colors, from Santana gold to butterfly red. Our experienced staff members in Cincinnati, OH can help you choose the right color and then install your long-lasting granite or quartz countertops. Soon, you’ll prepare your meals on a beautiful, durable new surface. 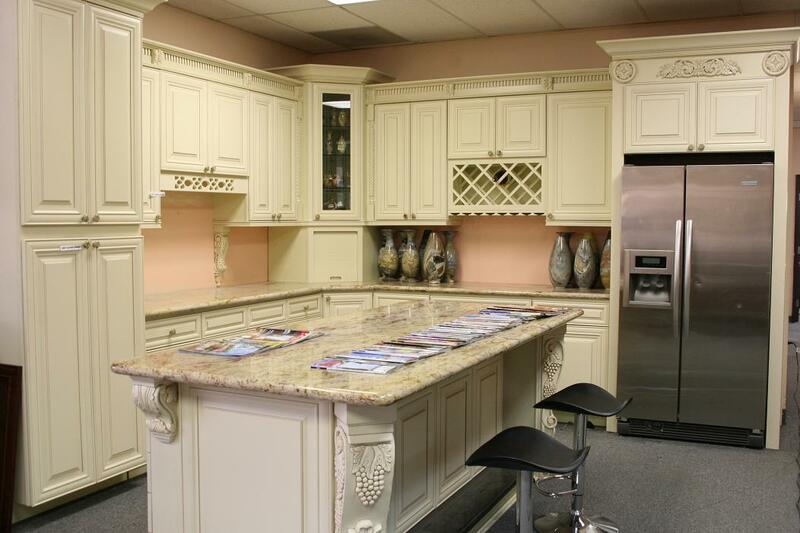 If you want to look at your options in person, come to one of our showrooms. We have a showroom in Fairfield, OH and another in Florence, KY. If you have questions or you’re ready to order, call us at 513-942-8666.